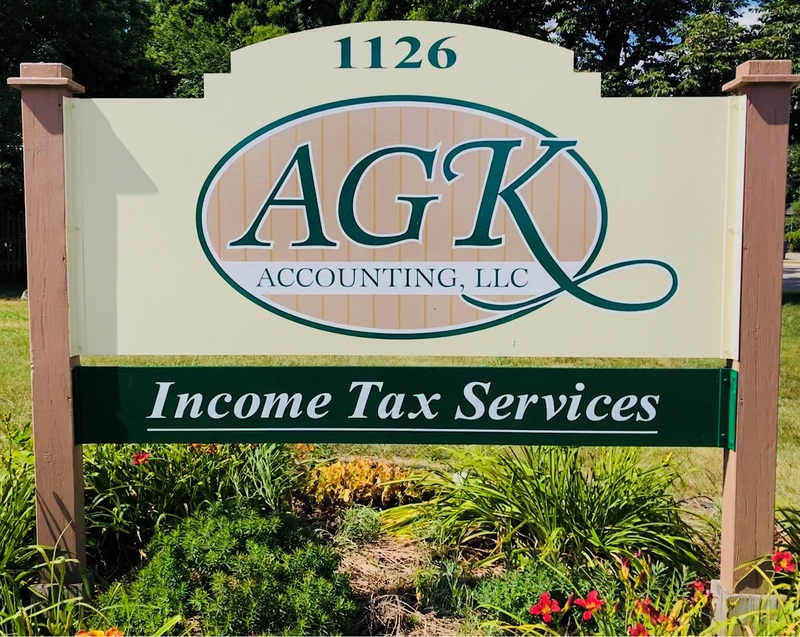 AGK Accounting, LLC provides full service accounting & payroll processing with a focus on Income Tax preparation to individuals and businesses alike. We service many communities in Southeastern Wisconsin with offices in Fort Atkinson & Watertown. We have been diligently serving both of these respectable communities and surrounding areas for over 35 years; let our experience, dedication, and exceptional service go to work for you! 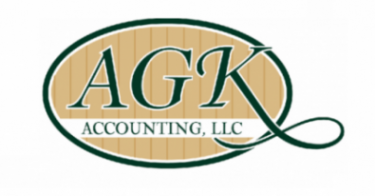 With our offices open year round and our staff readily available, AGK is sure to be able to assist your business. Our area of expertise is Income Tax preparation for companies of all sizes, but we also specialize in bookkeeping, payroll, and other tax reporting such as: Sales & Use Tax (not just WI, but states across the nation), Withholding Tax, Excise Tax, and more. Contact us today to see how we can help you! Questions about the New Tax Law? How will the ‘Tax Cuts & Jobs Act’ impact you? Request an appointment with our tax expert and let us help you plan and understand how the TCJA may affect you & your personal tax situation. Our appointments are scheduled on first come, first serve basis and fill up fast as we approach tax season. Don’t wait until the tax year has ended, request an appointment today!